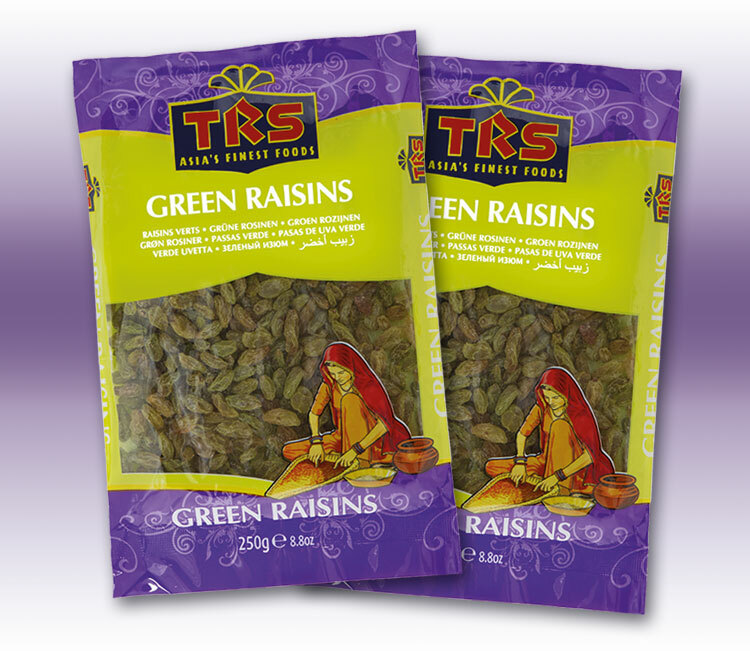 TRS Dried Fruits are packed with essential nutrients retained from the fresh fruit. 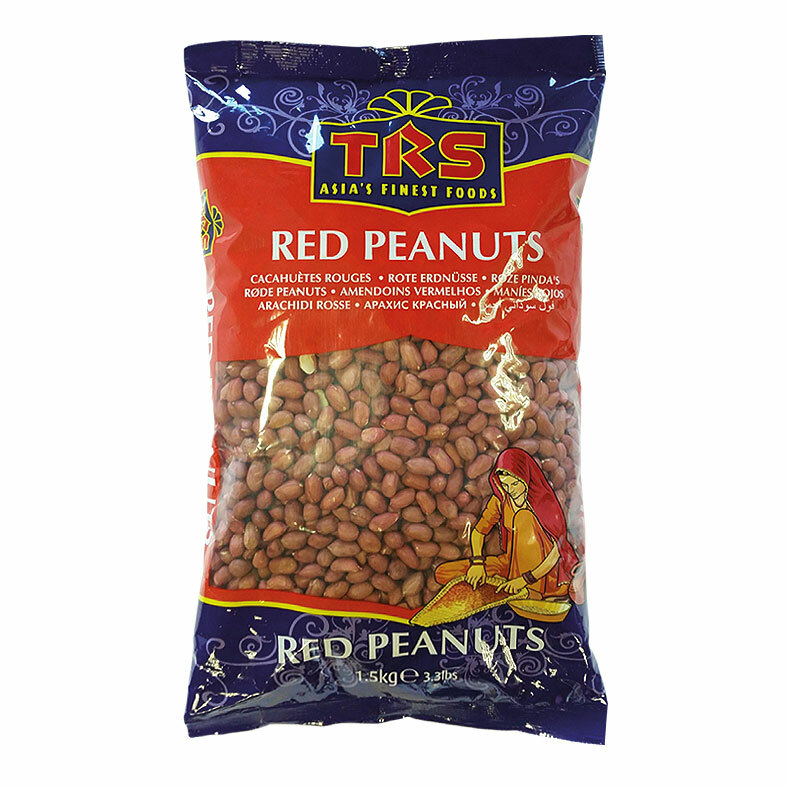 Dried naturally and traditionally to ensure their flavour is intensified they are a fantastic source of carbohydrates and glucose. Dried fruits are important for general well being and their inclusion is recommended in daily diets. 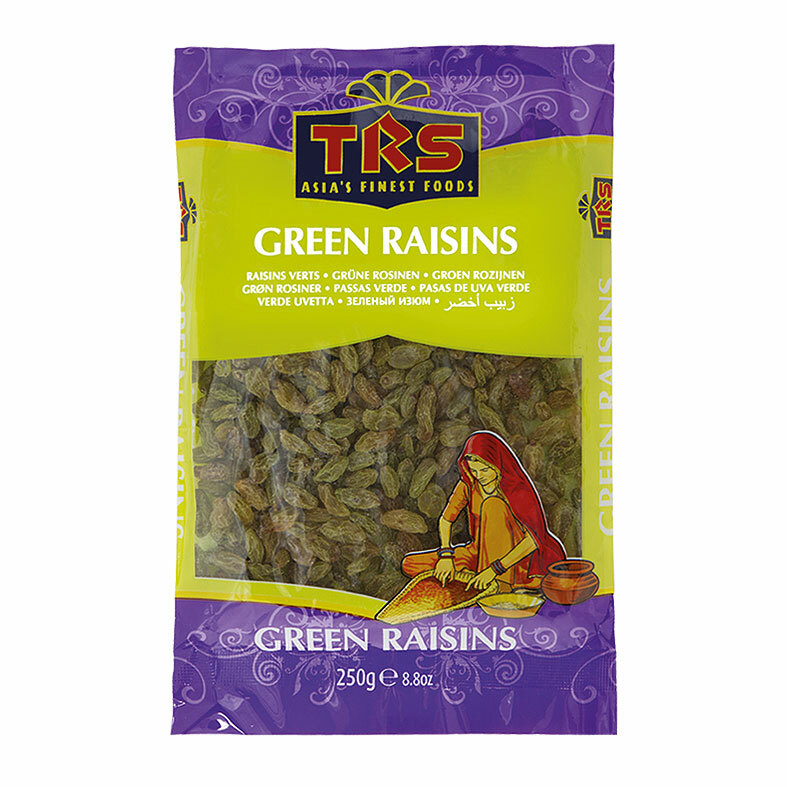 Our range includes TRS Green Raisins, Golden Sultanas, Dates and Coconut Halves.